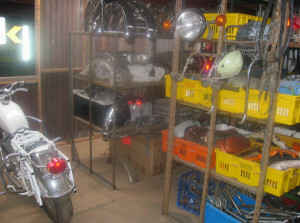 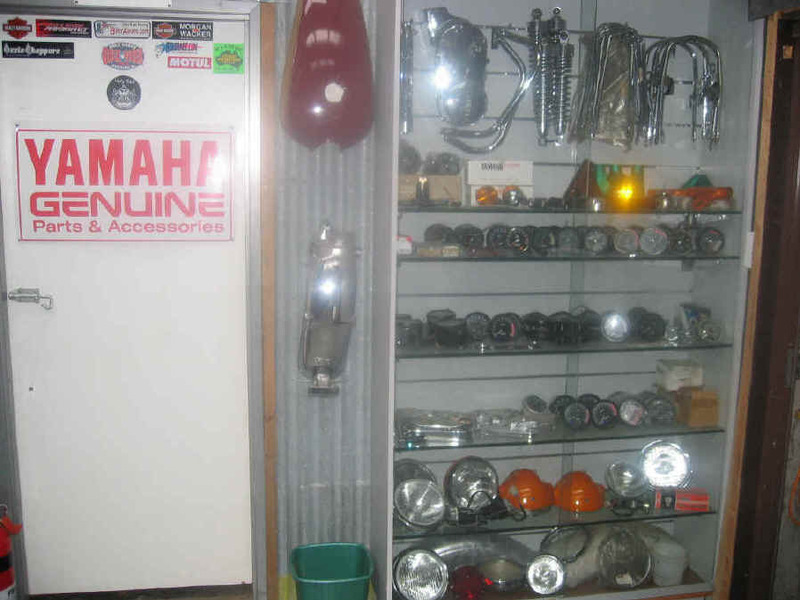 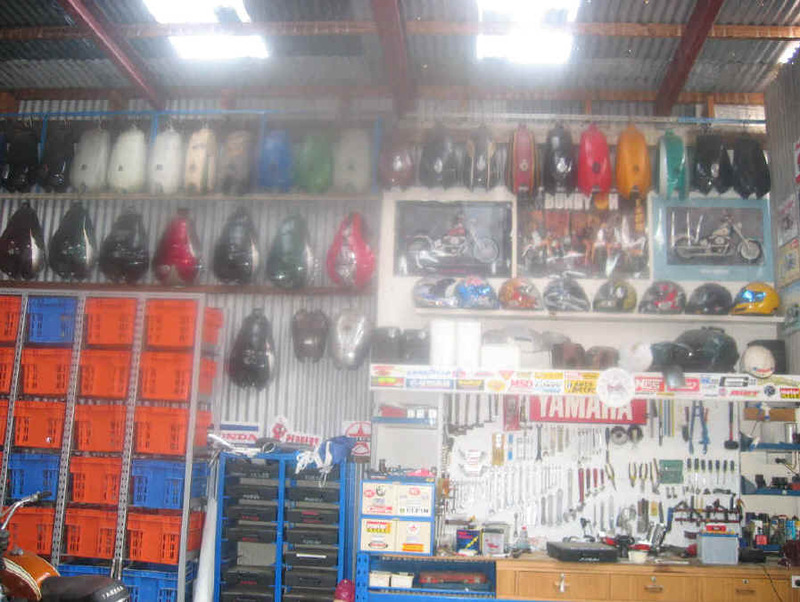 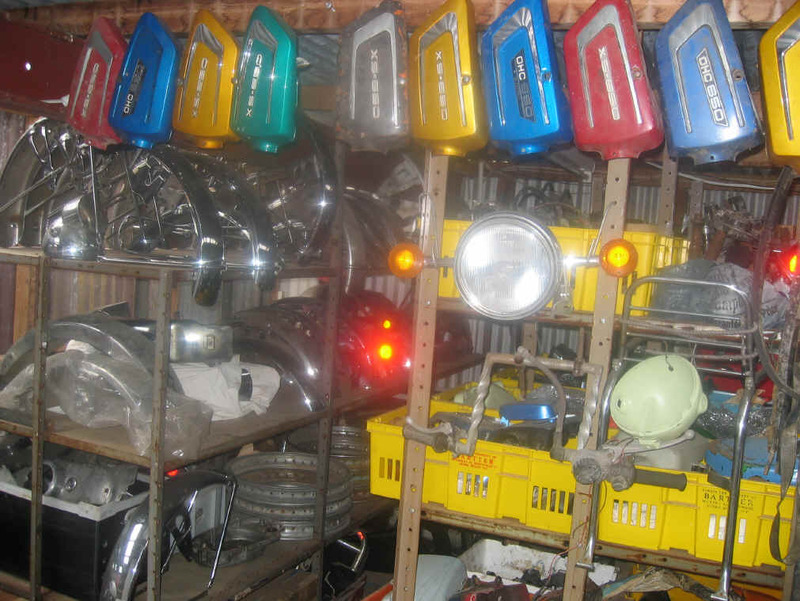 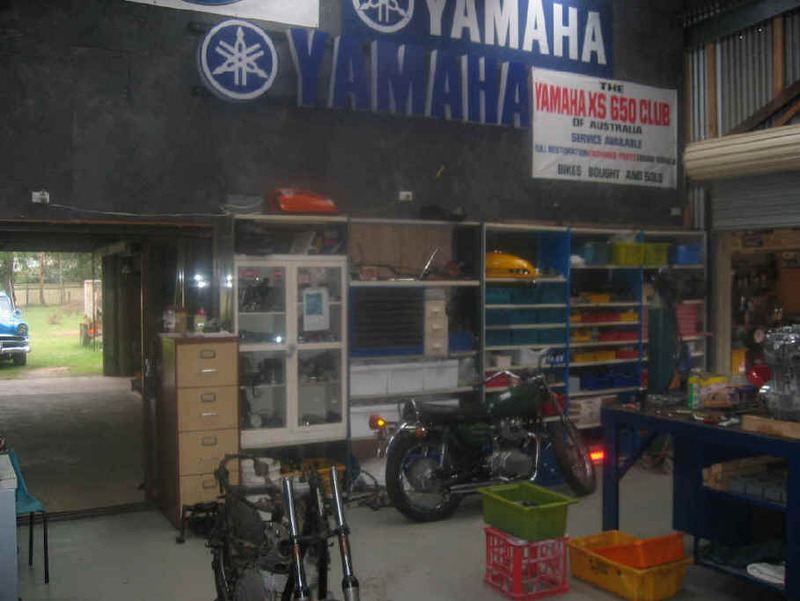 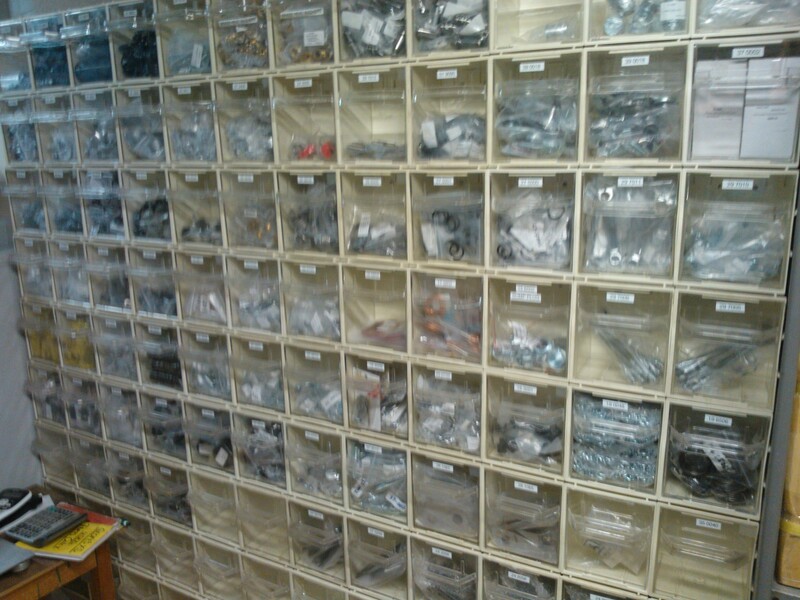 Our range of parts for YAMAHS XS650 motorcycles is extensive. 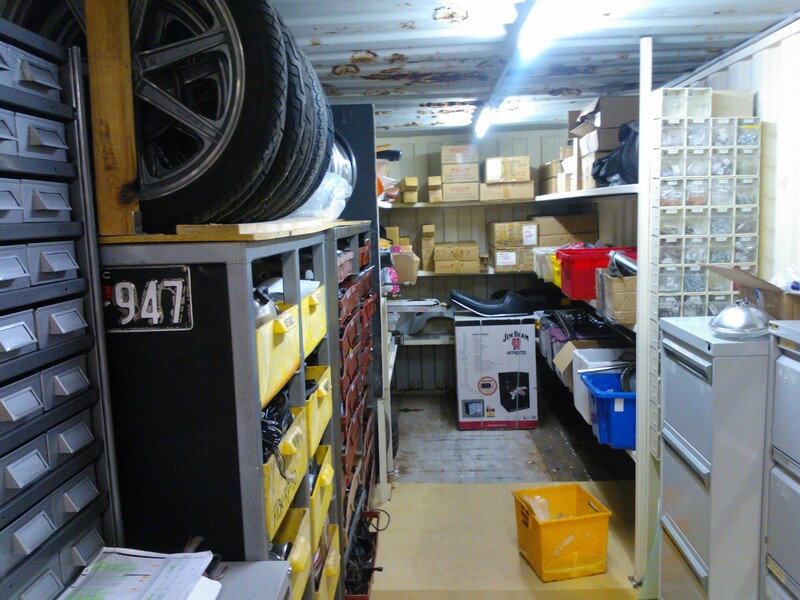 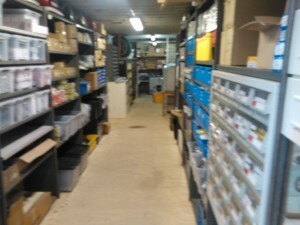 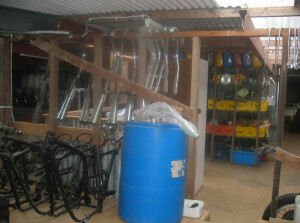 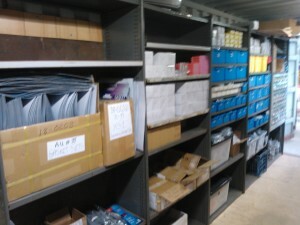 As you can see we have a extensive and growing warehouse – click on an image to see larger picture. 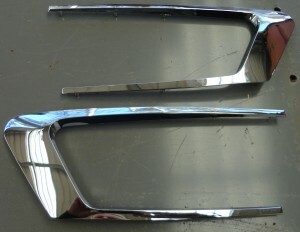 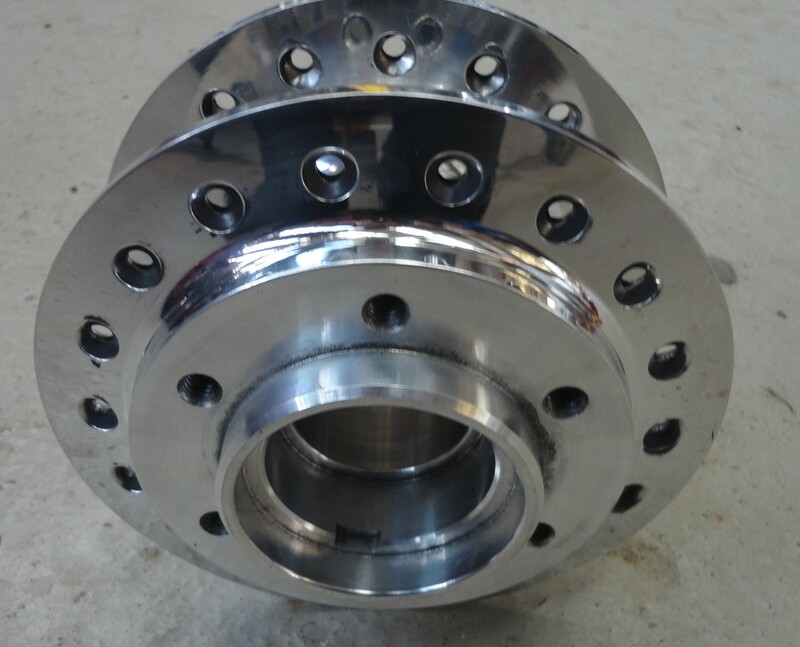 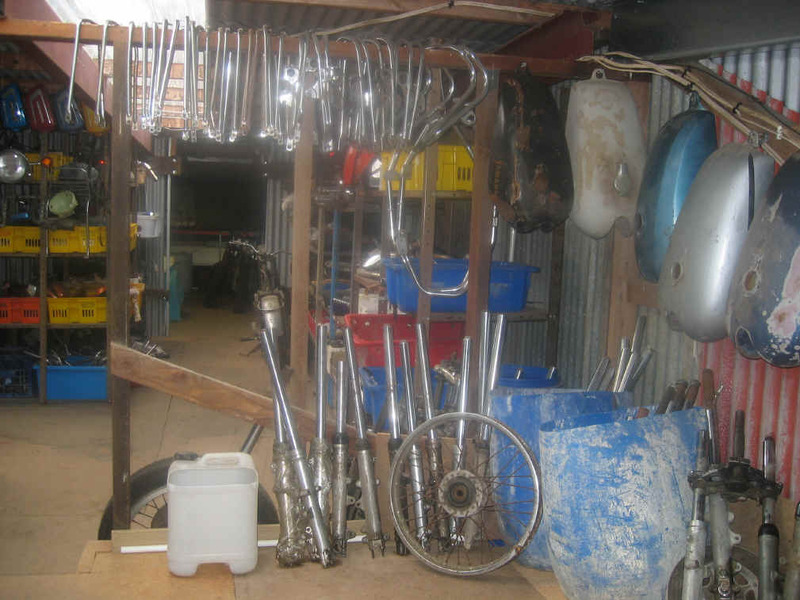 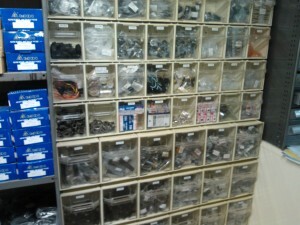 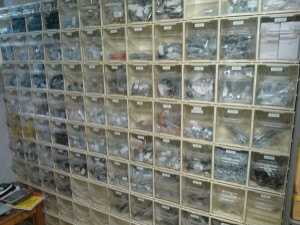 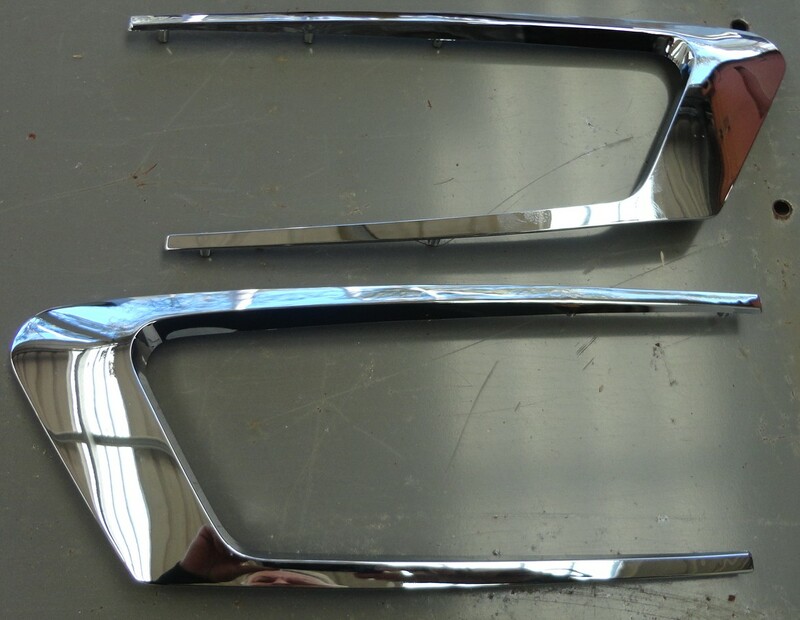 In addition Geoff’sXS has a large array of Used Parts and new aftermarket parts in stock. Please contact Geoff by email geoff@geoffsxs.com.au to make enquiries about these parts. 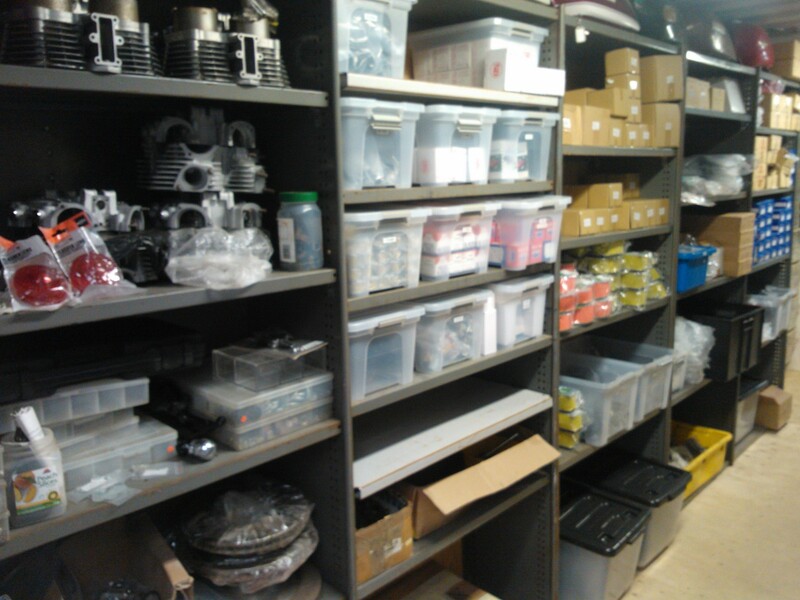 Below are pictures of the used and new aftermarket parts Geoff’sXS has available – click on an image to see larger picture.